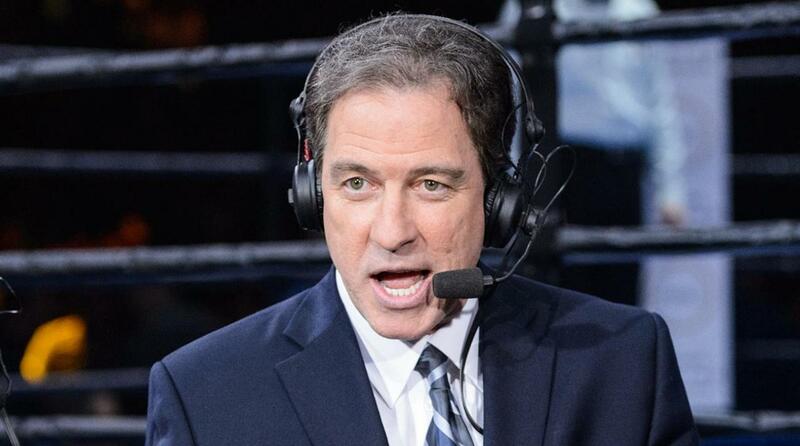 Kevin Harlan is a fantastic broadcaster. Whether it’s describing the intricacies of how an NFL team lines up before a play or the angled passes an NBA team uses to score, Harlan has a way with words that few others do. This is also extremely relevant when a fan tries to be bigger than the game and runs on the field. In early September, the San Francisco 49ers and Los Angeles Rams were engaged in a brutal Monday Night Football game. The second game of the NFL’s opening MNF doubleheader was a sight for sore eyes that was quickly and easily made better by Harlan in one fell swoop. Nearly three months later, Harlan is back at it again during another rough edition of Monday Night Football. With the New York Jets trailing the Indianapolis Colts 31-3 midway through the third quarter, TWO fans ran on the field at MetLife Stadium. Once again with one fell swoop, Harlan didn’t skip a beat and called their demise live on Westwood One with the help of his broadcast partner, Boomer Esiason. “Well that was the biggest cheer of the night as we got a couple idiots running out on the field right now. Taking their shirts off running all over the place and the last person I would want to run into is a,” Esiason said. “And that was just a unbelievable hit by New Jersey state trooper who came in right behind him. Don’t be messing with the state troopers man I’m telling you,” Esiason pointed out. Harlan is a national treasure. Naturally, shortly after Harlan and Esiason hit the airwaves with another great rendition of a fan running on the field, Twitter exploded with praise and judgment. My favorite thing right now is listening to MNF on Westwood 1 and hearing Kevin Harlan and Boomer giggle about a trooper tackling a fan. In case you were wondering (even though you probably weren’t), the Colts ended up winning 41-10. Andrew Luck finished with 278 yards, 22-28 passing, four touchdowns, and zero interceptions.